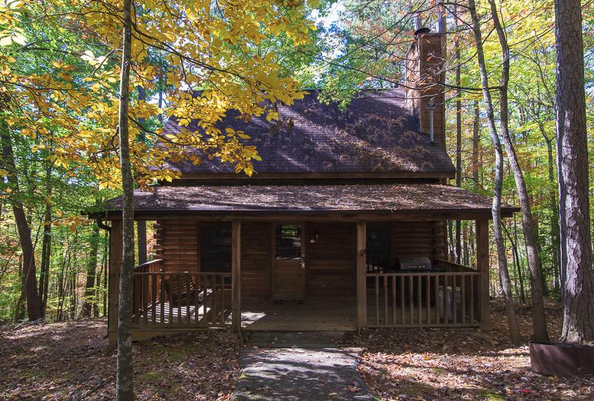 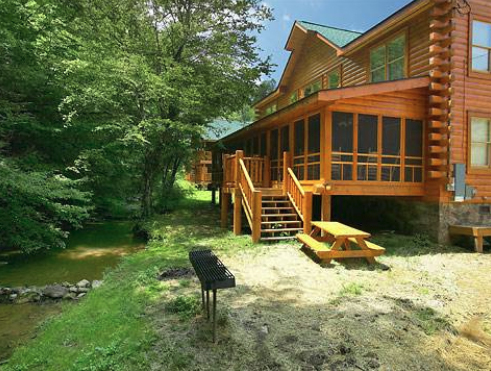 Located in the Smoky Mountains of Tennessee, Majestic Mountain Vacations features spacious cabin rentals, ranging from 1 to 12 bedrooms. 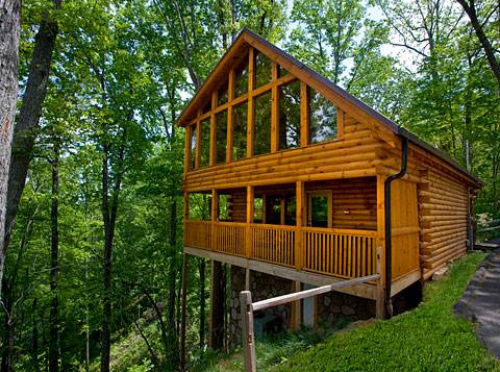 Fully equipped with every modern convenience, these cabins are beautifully crafted to provide unparalleled comfort and class. 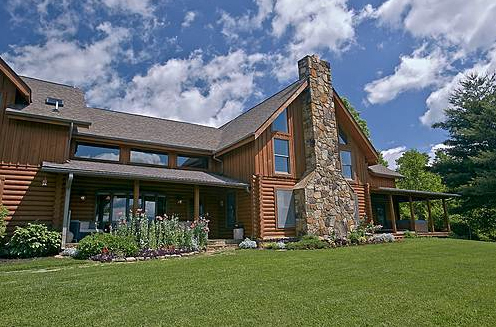 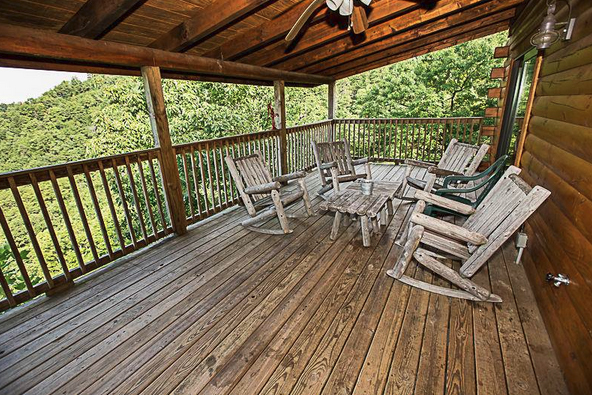 Convenient to area attractions and the Great Smoky Mountain National Park, Majestic Mountain Vacations has an experienced local team in the Smoky Mountains dedicated to providing superior customer service to every vacation rental guest. 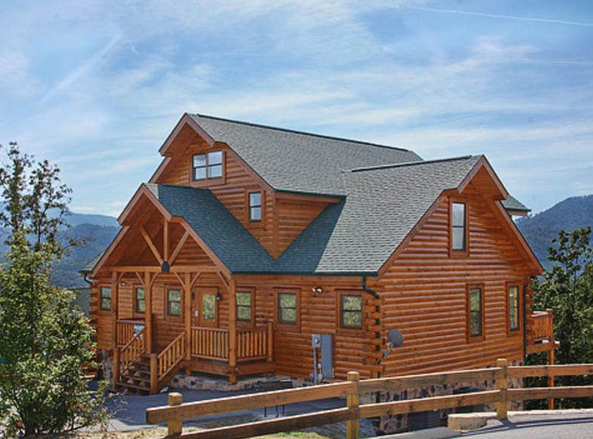 Majestic Mountain Vacations by Wyndham Vacation Rentals offers astonishing Pigeon Forge cabin rentals from 1 all the way up to 12 bedrooms. 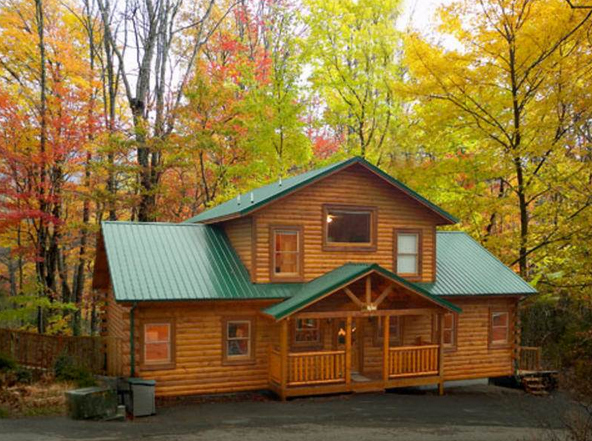 Unparalleled comfort and class is how we describe our luxury cabins. 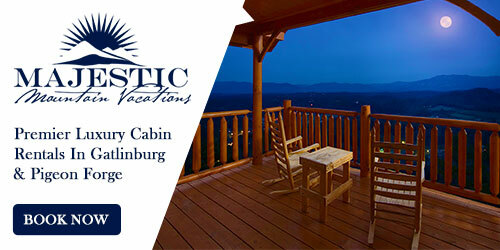 Our experienced local team in Sevierville, Tennessee dedicated to providing you with a majestic mountain vacation.